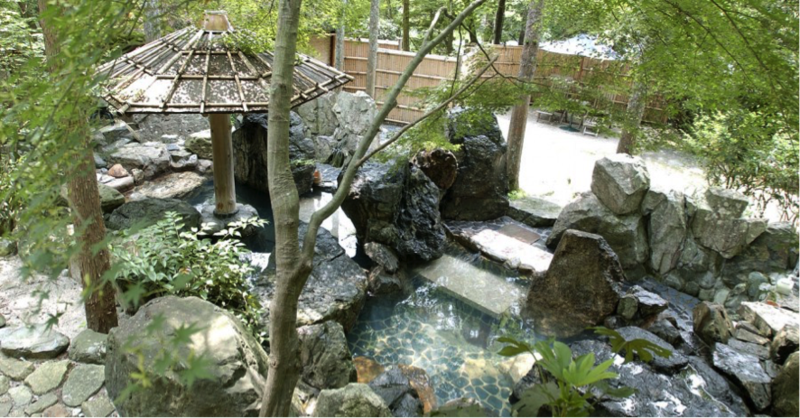 Sumiya is a Japanese style hot spring resort. 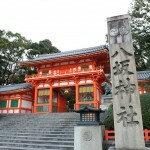 During the time when John Lennon halted his music activities, he and his wife visited Kameoka City in Kyoto and stayover in Sumiya Kiho-an. Lennon is said to especially enjoy the traditional hot spring in the scenic nature. 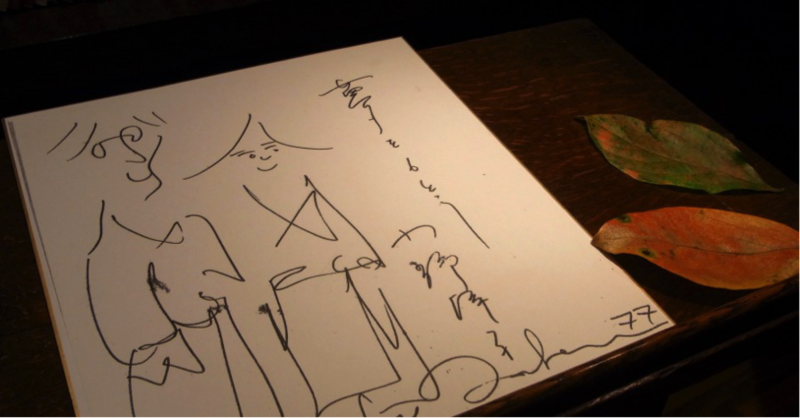 Reception Hours 9:00 A.M. ~ 10:00 P.M.
A western style, retro café that John Lennon and his wife visited in Higashiyama, Kyoto. The café is also known for its beautiful interior and the used of luxurious tea cups. 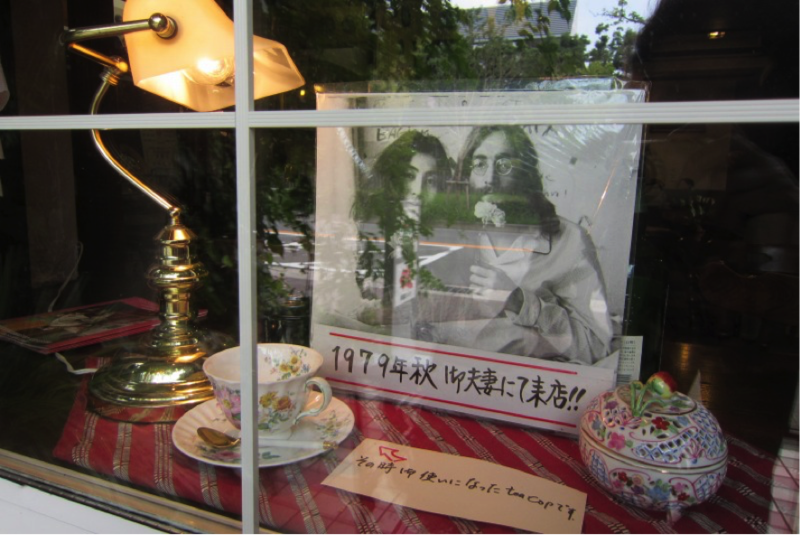 Operating Hours 11:00 A.M. ~ 7:00 P.M.
Every summer, John Lennon used to take his family to Karuizawa and often stayover at Mampei Hotel. 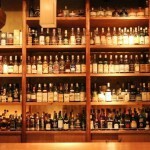 In addition, there are also many cafes and bakeries that the couple often visit. 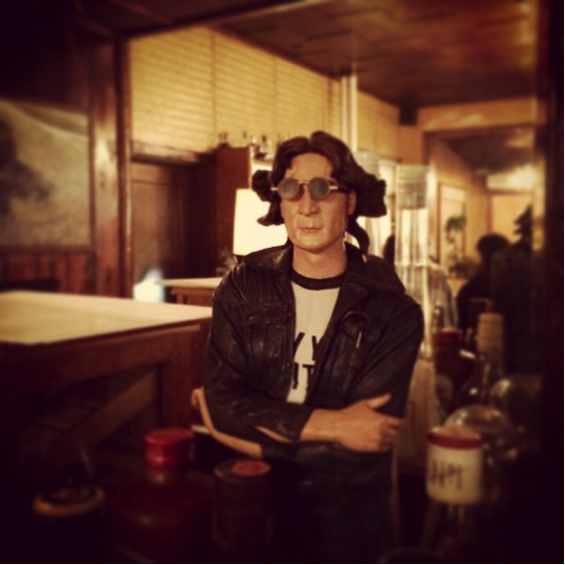 Karuizawa is a must visit place, if you are a big fan of John Lennon and the Beatles as you can actually experience what John Lennon does when he used to live here. One of the places that John Lennon often visited is this bakery shop. He used to ride his bicycle to buy baguettes here. 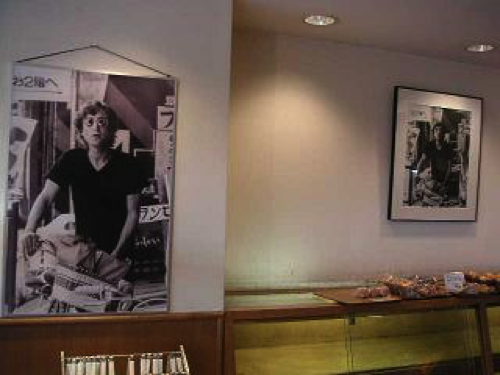 There are even photos of him hanging on the walls inside the bakery. 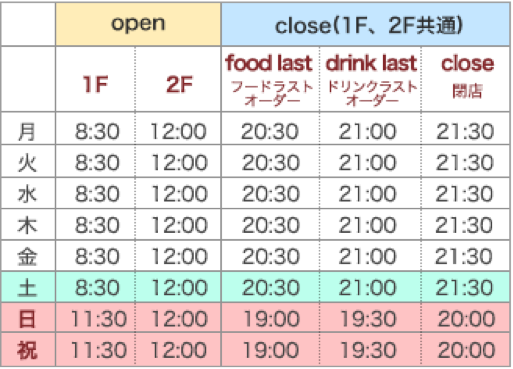 Operating Hours 8:00 A.M. ~ 5:00 P.M.
Café Paulista was founded in 1910 and currently located in Ginza, Tokyo. 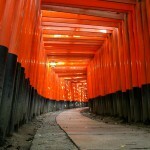 It is one of John Lennon and his wife favorites in Japan. The shop maintains its traditional European style tea cups, spoons, and interior. 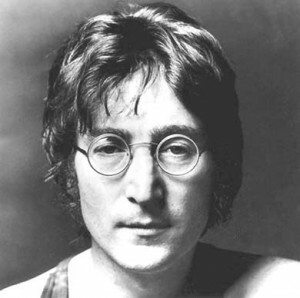 John Lennon and his wife Ono Yoko were said to have visited here three days and nights. 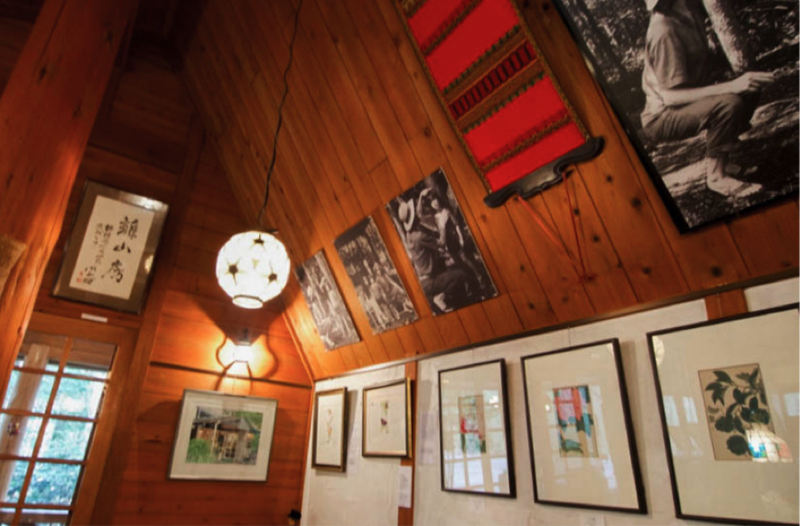 Operating Hours Mon~ Sat 8:30 A.M. ~9:30 P.M.
Rizanbou is a café located in the forest of Karuizawa. It is an ideal place for people who wanted to temporarily escape from busyness and relax amidst the nature. 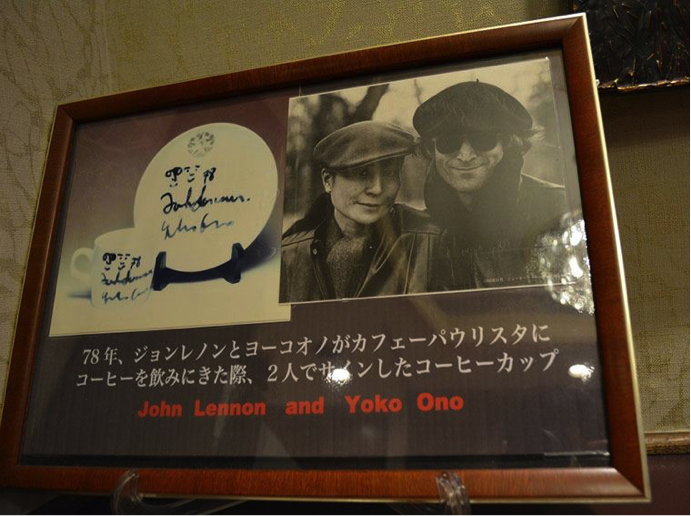 The café recommended menu is Blueberry Juice, which is also John Lennon’s favorite. Operating Hours 9:00 A.M. ~5:00 P.M.